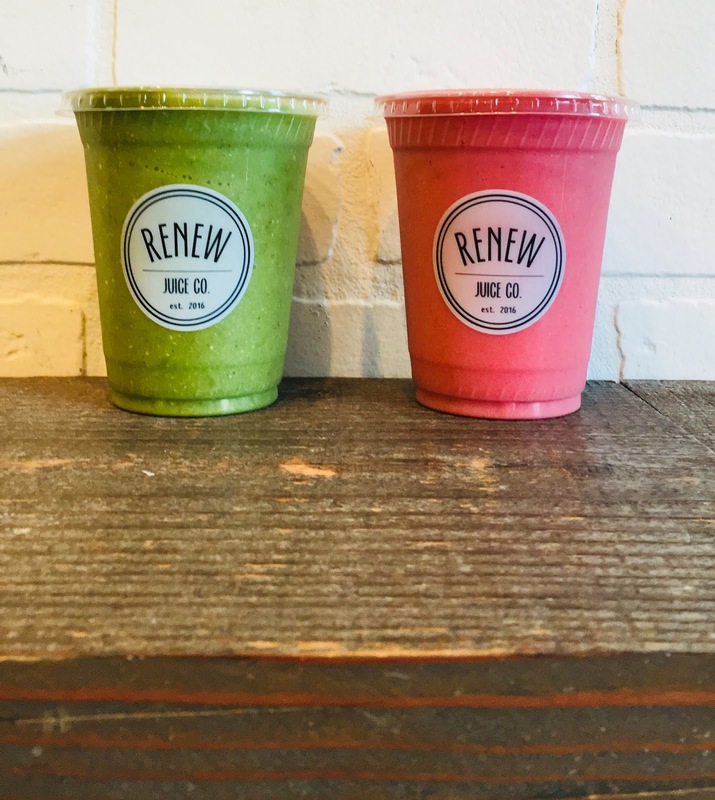 Sometimes, when we drive out to Bosky Dell Natives in West Linn, we stop at Renew Juice Co for smoothies. Amelia loved her Raspberry Punch, and my Green Tropicana was delicious! Spinach, kale, pineapple, mango, strawbery, banana, coconut manna, hemp milk, mango nectar, and coconut water? How can you go wrong!? Have loved this place, as well as Kure Juice Bar over the summer. I haven't had alcoholic shots this summer, but I've had plenty of wellness shots! My favorite is the Extra Mile with the Immunity Shot. I couldn't ask for more!